A hallmark moment for Australian television. 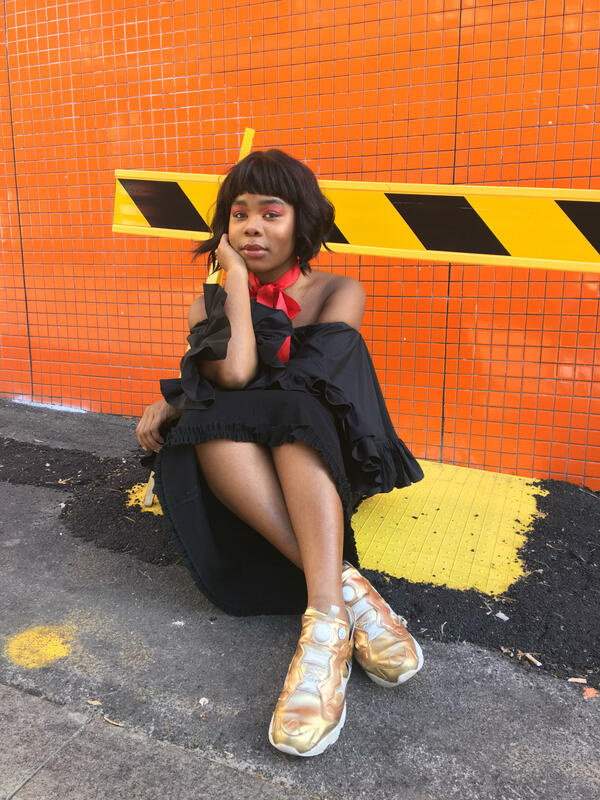 By now, we’re used to seeing and hearing FlexMami absolutely everywhere: DJing all around Sydney City on weekends, on the FBi Radio airwaves every Friday night, and right here on LWA with her weekly hump day column. 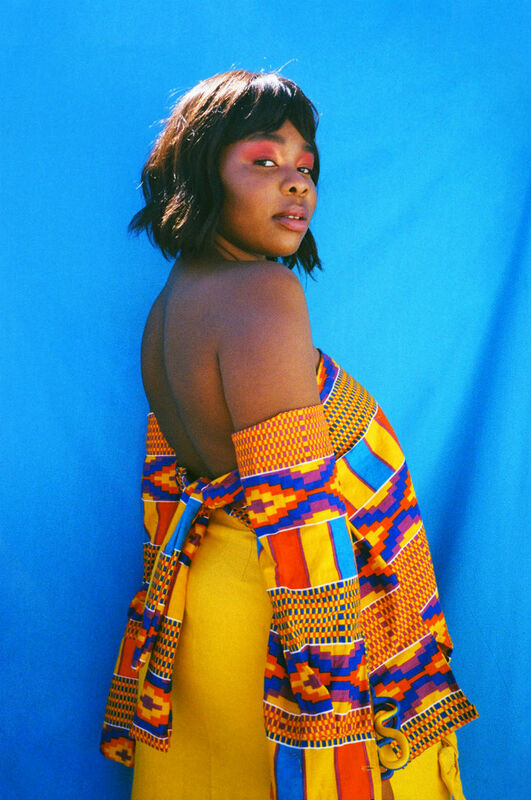 Still, FlexMami is no stranger to bar-raising, and surprised us all by making her national television debut last night – on a bloody episode of Home And Away. 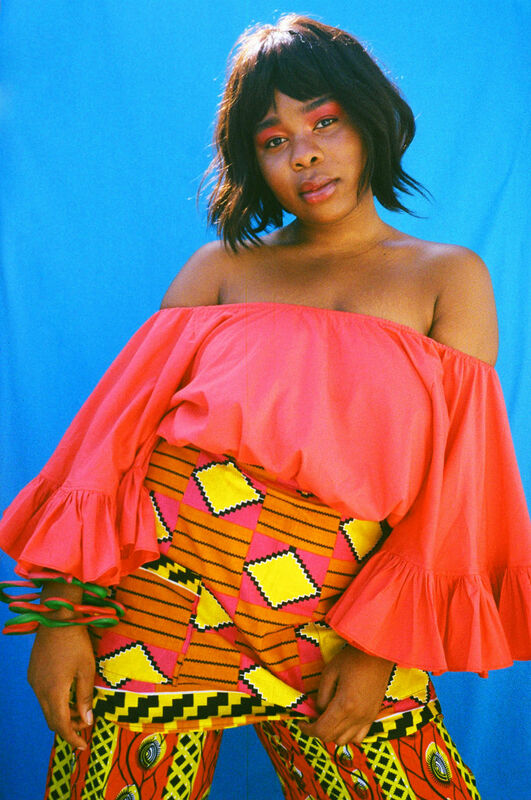 While she’s earned her stripes as a selector at parties like Halfway Crooks, One Day Sundays and Sidechains, FlexMami has just taken a more mainstream route by DJing a party scene on the classic Australian soapie. ?BREAKING INSTAGRAM GUIDELINES BY POSTING LOW RES VIDEO CONTENT OF ME ON @HOMEANDAWAY BUT AS A HOUSEHOLD NAME, I ABIDE BY OWN RULES. ?? #homeandaway ? Home And Away has played a pivotal role in launching the careers of national treasures like Chris Hemsworth, Heath Ledger and Naomi Watts. Still, I think we can all agree that FlexMami’s cameo is the most iconic moment in 29 seasons of Home And Away history, and a hallmark moment for Australian television at large. First things first, let’s address the question that everybody’s asking: How the hell did your Home And Away cameo come about? Did they scout you from your strong Instagram presence or IRL gigs? I’m almost certain that this is the content collaboration that 2016 was waiting on. The synergies are endless. It all came to fruition on a beautifully average Thursday morning on the 21st of July, where I was prompted to check my phone purely by instinct and not by push notification. The result of this digitally-dependant reflex resulted in a pleasantly surprising email from a casting agent who nonchalantly said that my details were passed on to her from a friend of mine in the production office. While I didn’t know who this said friend was at the time, I’m a firm believer in grabbing the content bull by its horns and riding it until my efforts results in a TV cameo. Word on the street is that my aforementioned friends on the inside of Home And Away HQ saw me DJ at a Jay Z vs Beyonce party and thought I’d be perfect for the role. I’m still inclined to agree. Take us through the scenes as you arrived on set. What was the atmosphere? Was there a snack table? I rolled through in a chauffeured Audi looking just the part. As I was sharing a dressing room with some of the show’s main actors, word spread that I was a real actress, which was a believable presumption that I was happy to roll with. It was either that, or the yellow patent knee-high boots that gave it away. The whole experience was the perfect combination of ego-stroking and an exercise in humility. By that, I mean I was able to sit in the shade and banter with the A+ sound guys instead of herded into the group of non-celebrity extras. I was asked on many occasions to confirm the spelling/pronunciation of FlexMami and the ins and out of my illustrious DJ career to date, but then roasted for being an air-DJ for hire. I love it. No snack table per say, but meal times were above adequate. The spread was plenty of notches above cafeteria food, and a few notches down from gourmet – a happy medium for this budding starlet. How did you prepare for your role? Did you work your best angles in front of the mirror and ask directors about camera placements for the scene? Most of my preparation consisted on Googling tips on how to stay humble after my episode went to air. However, I do distinctly remember lightly, nicely and endearingly finessing one of the videographers on the correct angle to shoot the decks so my air DJ-ing on vinyl decks would be concealed from the prying eyes of my peers – which he thanked me for of course. I’m choosing to spill the tea on my pseudo DJ-ing so I can ‘take charge of the narrative’ – I’m sure TMZ taught me that. What song were you dropping on the decks? 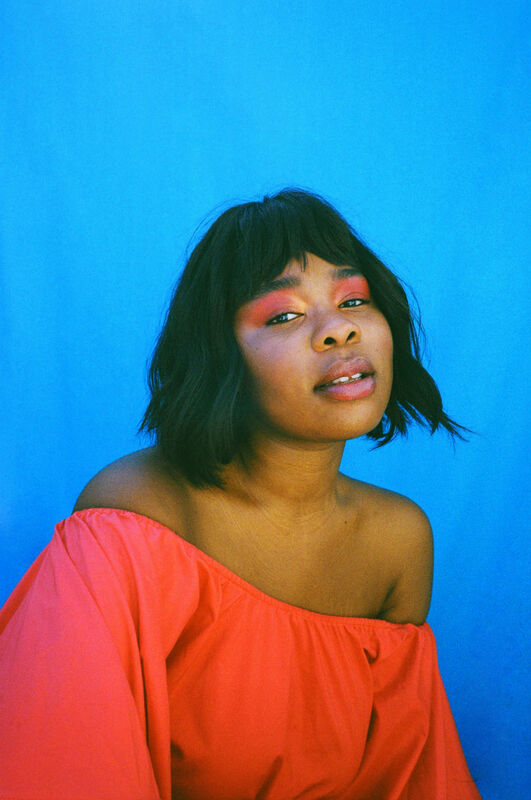 Should we expect it to hit #1 on the Australian charts now that it has received a televised co-sign from FlexMami? While I was told not to prepare any specific music, the sensational sound guys let me pick from a list of copyright approved tracks that were clear to play on air. The track you hear playing in my low res but high quality IG video was not the song I was ‘playing’ on the day, which is my favourite scam since Rob Kardashian, Blac Chyna and Kanye for President. The tracks I do remember expertly not mixing were ‘Mamacita’ by Tinie Tempah and WizKid which bops and ‘House Work’ by Jax Jones which is a quintessential deep house heater, perfecting for sinking gin & tonics by Bondi Beach, which I know little to nothing about. Describe the outfit you chose for your scene. Were you briefed at all, or simply told to wear something ‘Quintessentially Flex’? The lovely casting agent told me to wear an outfit I would wear on a night out, to which I replied “say no more.” It’s an amalgamation of a look I had cooking for the function that week, but when in Summer Bay on a Thursday morning, you flex like it’s Hudson Ballroom on a Saturday night. I do my best work in shades of primary colours. A few people have mentioned that the nominations for the Logies closed on the same night your episode aired. Conspiracy theory? 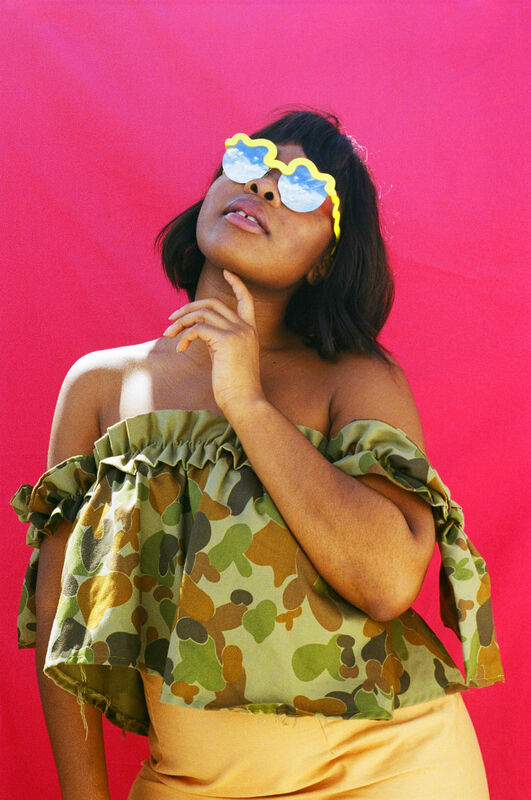 Can Australian television handle more than three seconds of FlexMami in 2016? There is honestly no such thing as a coincidence. I’m both bewildered and in recovery from the realisation that I won’t be a 2017 Logies nominee or winner. I’ve double-checked my spam folder and am currently manifesting the email from the institution with their apologies. On the contrary, three seconds of FlexMami in broadcast form is enough for 2016, because as of January 1, I’m itching to hit all timelines with my content. Virtual, airwaves, digital broadcast, print – you name it, I’m sliding through with ease. Have Home & Away offered you a recurring role on the show? If not, where do we sign the petition? I can’t speak on it now, but let’s say that if they hypothetically have, you’ll be seeing me in a similarly outrageous outfit. And if they hypothetically have not, they will. Where to from here? Any plans to branch into reality television? Will we be seeing FlexMami on ‘The Bachelor’ or ‘My Kitchen Rules’ in the near future? I really believe that my next piece of TV content will be the lovechild of Oprah’s Australian Adventure, Breaking Amish and The Real. A sprinkle of real talk from your favourite Powerhouse Mother Figure (me), ruffles and my un-informed but loved opinion on everything. I think I’d make a sensational bachelor contestant and winner. I’d like to perfectly time that reality TV flex with the e-book I’m currently penning on my whirlwind come-up memoir on life as a household name with the working title How To Win The Hearts of The Aussie Timeline. Yours sincerely, FlexMami – your favourite Syd-lebrity. With hot dogs and fries.